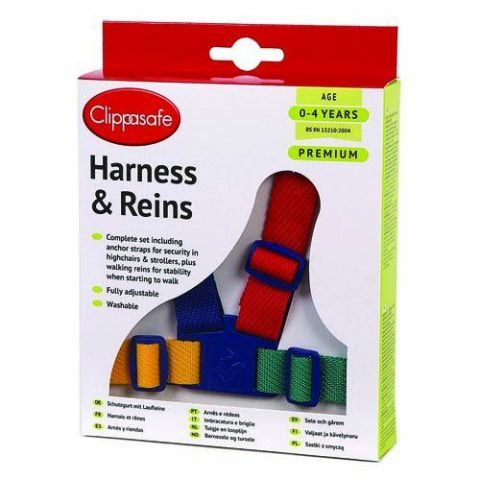 Clippasafe Harness Reins. 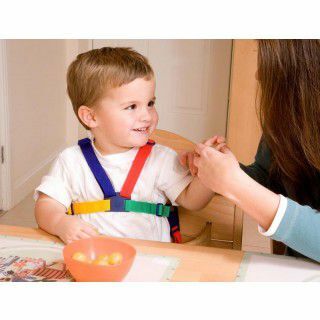 Allow young children the freedom and stability when starting to walk with the Clippasafe Baby Harness and reins. 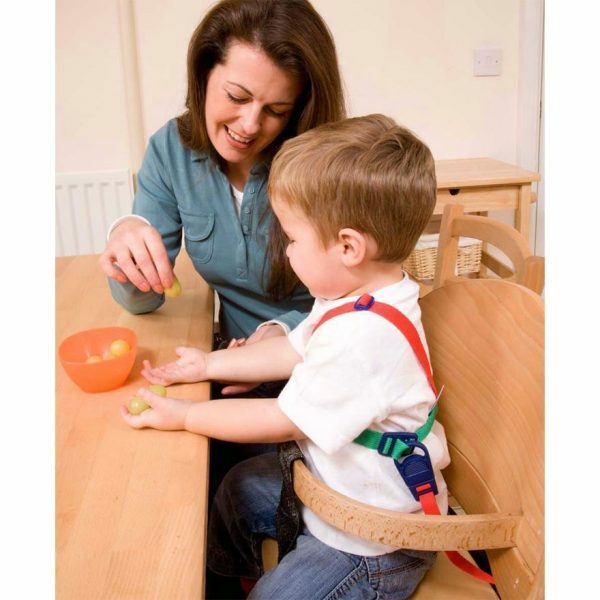 They offer parents the ability to keep hold of their children. 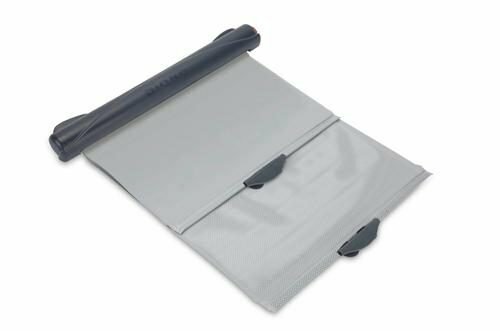 They also help to keep young children safe in highchairs, strollers and other articles. 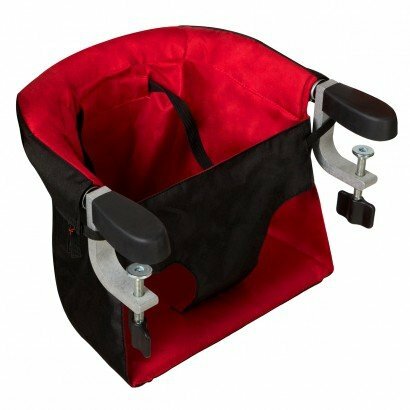 Clippasafe Harness and Reins. 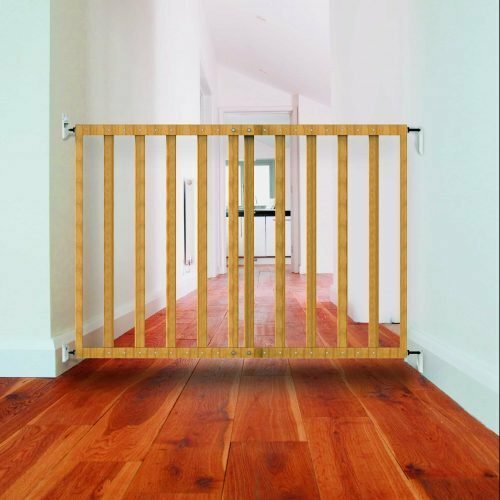 Allow young children the freedom and stability when starting to walk, but offer parents the ability to keep hold of their children. 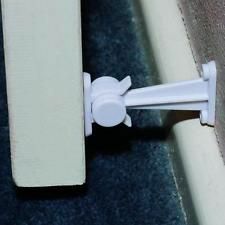 They also help to keep young children safe in highchairs, strollers and other articles.